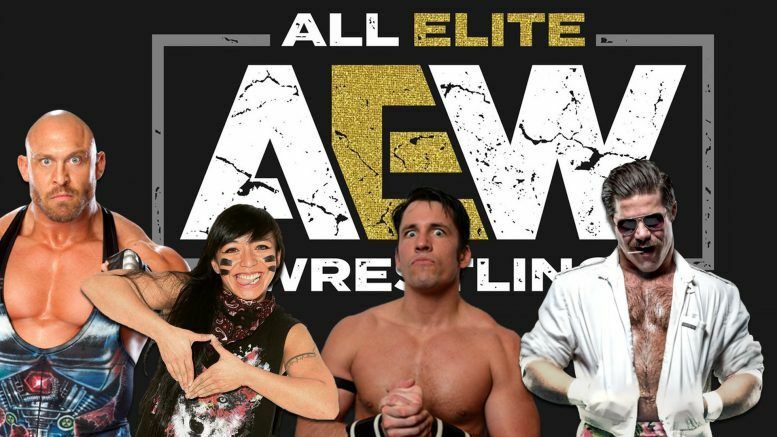 Now that All Elite Wrestling is in business, the company will need to fill out their roster. Editor-in-Chief Ryan Satin offers 10 suggestions. Watch the video, then tell us your suggestions in the comments below!